Fast bridging loan application - speak to us today if you need to move quickly. 5 to 7 days possible. The client needed a fast bridging solution in order to refinance away from their existing lender. Time was against the investor with an ambitious completion timescale required from the start, with all concerned parties aware of the significance of this date. After receiving the valuation report, the bridging finance team – along with their in-house lawyers worked to address a number of outstanding conditions before completing on the finance within two weeks of the formal mortgage offer being issued. This was including some potential deal breakers which threatened the completion timescale. Several of the searches requested form the borrower’s solicitor, including for Local Authority, Drainage and Water, CancelCheck, Groundwise and National Grid were in some cases found to be up to 3 years old. 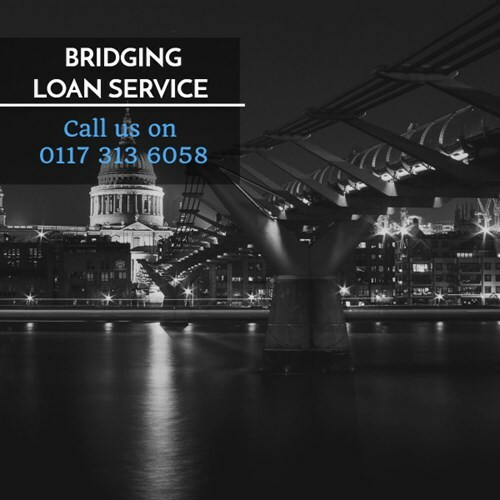 The bridging lender’s usual policy was to only accept searches conducted within the last 6 months but the Lending Manager took a pragmatic approach, with the case proceeding with an updated Local Authority and Drainage and Water search – all that was required to progress. The Lending Manager obtained further input from both the architect and planning consultant in connection to outstanding queries and with satisfactory answers provided, the bridging lender was able to complete on the loan and provided the client with the desired outcome. This bridging loan was completed in a fast timescale due to the pragmatic outlook of the bridging lender. This can be the crucial difference in getting the finance required in place so selecting the right lender can make all the difference.